Usher in the year of the sheep with essential family staples from Topseller, one of the subsidiaries of Hanwell Holdings Limited, a locally established household group. 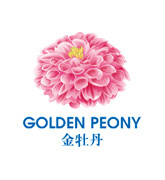 As one of the heritage brands in Singapore, beloved household brand Golden Peony Fragrant Rice (金牡丹) delivers high quality premium Thai Hom Mali rice to Singaporean families. 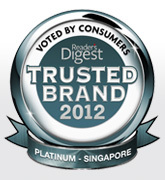 The Best Rice In The World And Proven Again To Be Your Trusted Brand 2012! 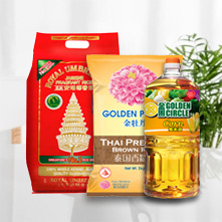 Since its conception in 1986, Royal Umbrella has been synonymous with its best quality and signature aroma to every family in Singapore.